NYC will be hosting the premiere of the film on Sunday, October 28th. Join LatinoScoop at the premiere by clicking on the link below and get a pass for two. A limited number of passes available. 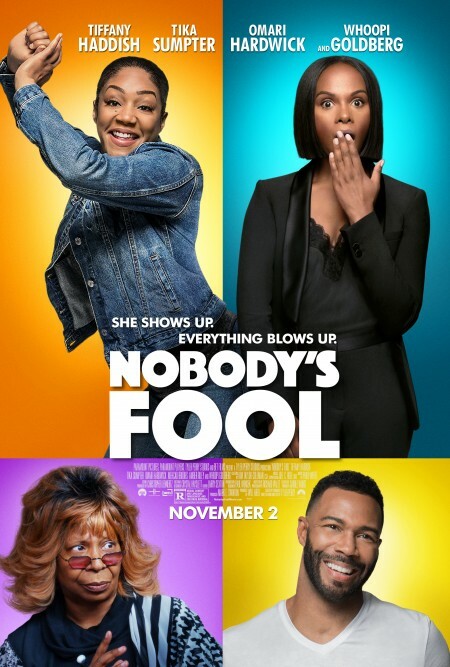 On November 2nd, Tyler Perry is bringing us another hilarious comedy with Nobody’s Fool starring Tiffany Haddish, Tika Sumpter, Omari Hardwick, and Whoopi Goldberg!